The Ivy League Super Senior program is for campers entering grades 7-10 who are looking for a more traditional on-campus camp program. The Super Seniors join the Older Division in their own groups, but enjoy an on-campus late night in place of an overnight. Click here for more information on the Older Division program. 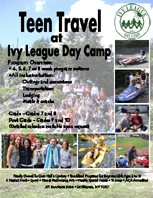 The Ivy League Teen Travel program is for campers entering grades 7 through 10, who want to experience the excitement and adventure of travel. 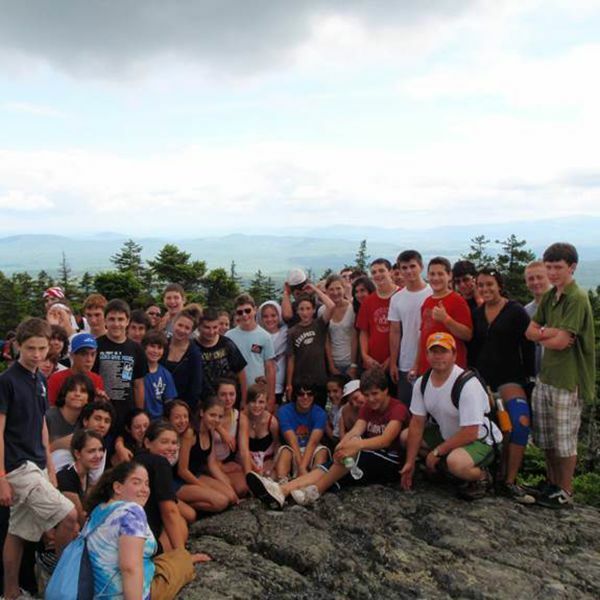 Our travel program is divided into two groups to allow for the most appropriate travel experience for each camper. The Grads program is for campers entering 7th and 8th grades, and Post Grads is for campers entering 9th and 10th grades. All campers are supervised by our mature, adult staff members who are in constant contact with our directors. 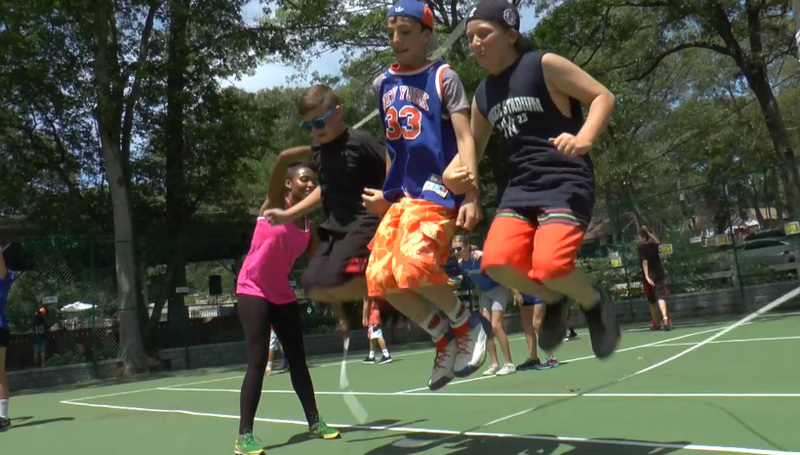 Campers partake in a program of diversified activities designed to create a sense of excitement, adventure and fun. Our combination of day and overnight trips (2-5 days), create the perfect balance to intrigue each and every teen travel camper. Topped off with quality lodging, local cuisine and luxury coach busses on long trips, Ivy League’s Teen Travel program promises to be the most exciting anywhere. Please contact the office to see a schedule of trips. Both of our Teen Travel programs offer our teens incredible travel experiences. Each program offers campers the opportunity to experience new cities and make lifelong friendships while learning to make choices, act responsibly, and become increasingly more independent. Please contact us to learn more about the trips planned for this summer. Click here to view our Grads calendar. Click here to view our Post Grads calendar. For more information about our Teen Travel program, click the flyer below. 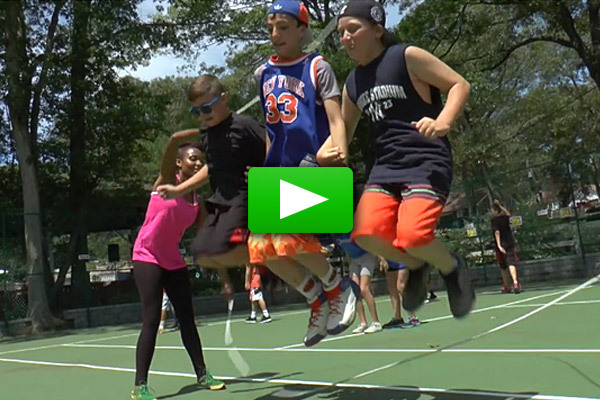 Teen Travel Day Camp Video.